Many attorneys believe email is the most effective form of marketing communication because of list segmentation, custom content ability, and reach into mobile devices. 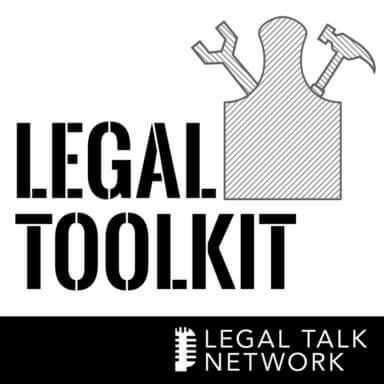 On this episode of Legal Toolkit, host Heidi Alexander is joined by email marketing expert Heather Jackson from Constant Contact. Together, they discuss the advantages of using email for marketing as well as the do’s and don’ts associated with this type of outreach. Furthermore, we discover better practices for content creation and the importance of being consistent. Tune in to learn more about beating the spam filters, writing proper subject lines, and recommended frequency of message. Heather Jackson is the Regional Development Director for Constant Contact. She has a long history in the sales and marketing industry having founded and operated a PR firm before joining Constant Contact. Jackson regularly conducts outreach to small businesses and provides education surrounding email and online relationship marketing. In addition, she will be presenting at this year’s LOMAP Super Marketing Conference held in Boston at Suffolk University Law School on June 5th.